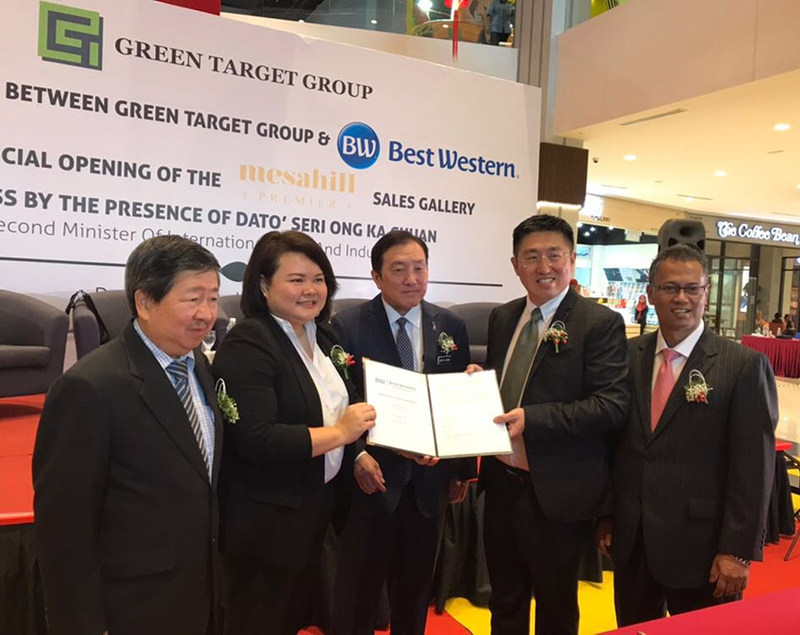 (Bangkok – May 2, 2018) Best Western Hotels & Resorts has partnered with the Green Target Group for an exciting new hotel in Nilai, the vibrant university town in Malaysia’s Negeri Sembilan state, just 18 km from Kuala Lumpur International Airport (KLIA). The 10-story Best Western Mesa Hotel will form part of Green Target Group’s landmark MesaHill development. This major complex also includes residences and a major retail center, MesaMall, which opened late last year to become the largest shopping and lifestyle mall in Nilai. Upon completion, Best Western Mesa Hotel will feature 200 contemporary rooms, complimentary Wi-Fi and an array of modern midscale facilities. It will be directly connected to MesaMall, providing unparalleled shopping opportunities for guests. 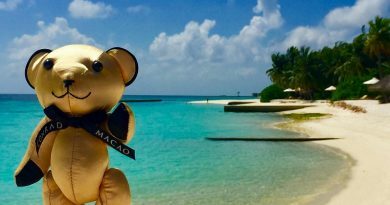 The agreement for the new hotel was signed in a major ceremony attended by Datuk Tan Hong Lai, Green Target Group’s CEO and Managing Director, and Ketsara Chukhien, Best Western’s Regional Director of Human Resources and Training – Asia. “Best Western would like to thank Datuk Tan for his vision and leadership, which has made this partnership possible. Malaysia is a hugely important market for Best Western, and the extended Klang Valley area holds many exciting opportunities. We look forward to working with the Green Target Group and welcoming guests to Best Western Mesa Hotel in future,” Berrivin added. 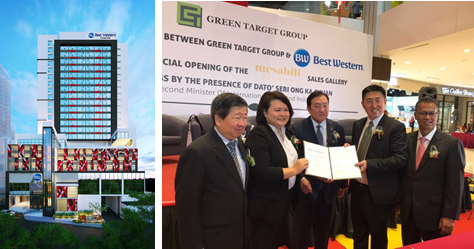 Incorporated in 2007, Green Target Group has already undertaken several major projects in Malaysia, including the MYR300 million Green Hill Residence in Shah Alam, which won two prestigious international awards for its design, and a MYR137 million industrial development in Semenyih. Valued at MYR6 billion, MesaHill in Nilai is the group’s biggest project to date. Best Western Mesa Hotel will be situated just 18km from KLIA and 50km from Kuala Lumpur. 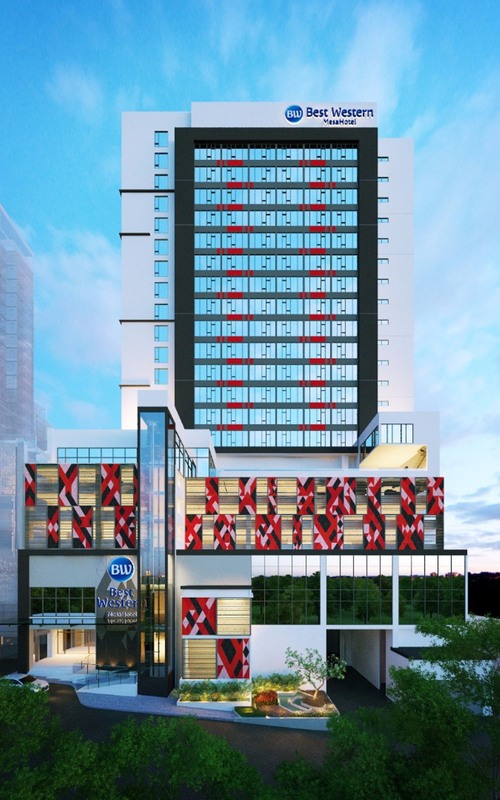 It will become Best Western’s third midscale hotel in Malaysia, following Best Western Petaling Jaya and Best Western i-City Shah Alam, both of which are also located in the Klang Valley – the well-connected commercial and industrial region surrounding Kuala Lumpur.